In the Pharmacies category, My Pharmacy Papamoa Plaza is located in Bay Of Plenty and are here to help you. 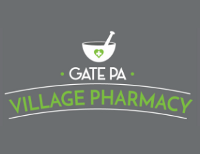 Check out My Pharmacy Papamoa Plaza today. We await your call!